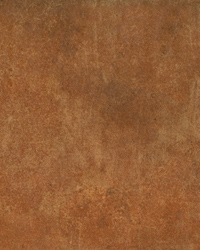 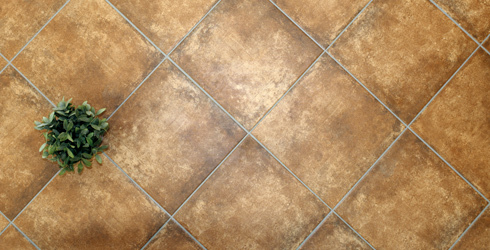 Castle Cotto brings the warm look of terra cotta flooring on a high quality Spanish porcelain. 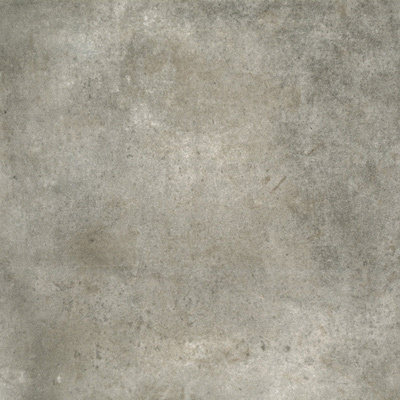 Available in a 13" x 13" format, this modern recreation of a classic look will revitalize any setting with two inviting colors, grey (Gris) and red (Teja). 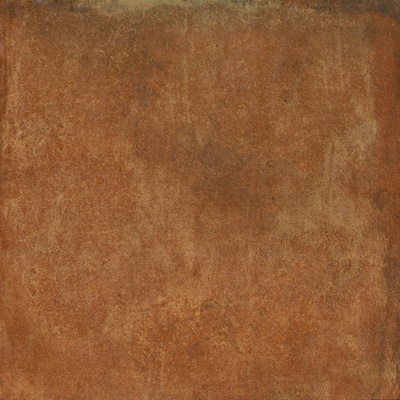 Offered at an exceptional price point, Castle Cotto will be a stunning addition to your residential or commercial space.